Looking for the perfect decadent dessert to dazzle everyone at your fall festivities?! Search no longer! 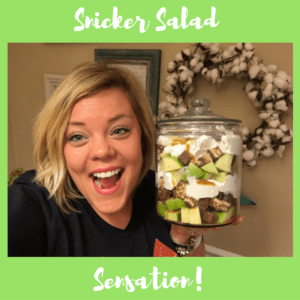 This Snicker Salad is sure to be the sensation of the dessert section on the menu! Gather your ingredients. 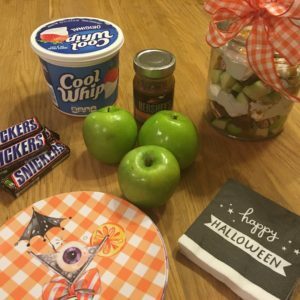 Slice up your apples and candy bars. 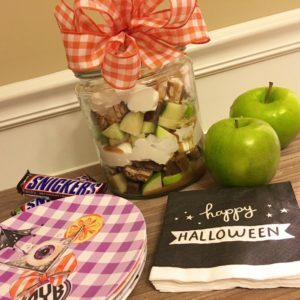 Show off your layered ingredients in a cute clear jar! It’s as simple as that! Now sit back and let the compliments roll in! Need to see this dish come together step-by-step? 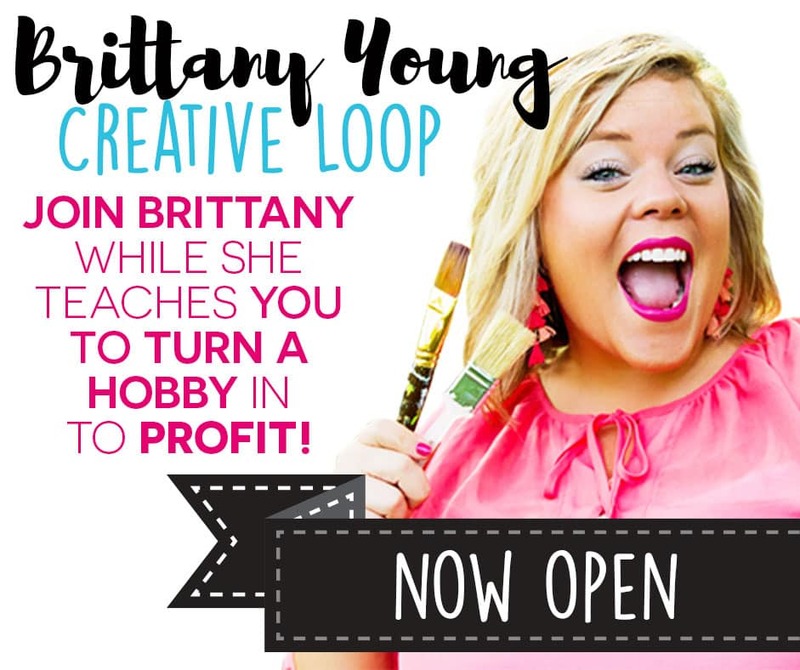 Check out my Facebook Live Tutorial Video!